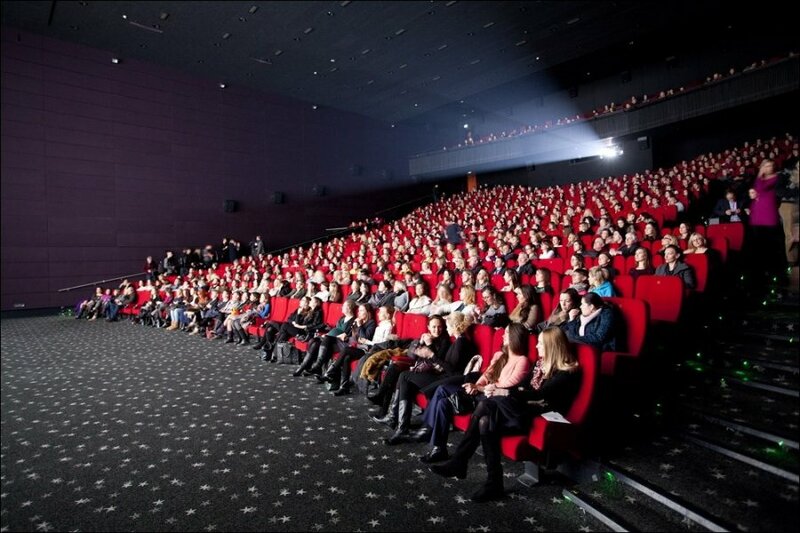 The 20th Vilnius IFF invites all Lithuanians in the country and abroad to submit their films for the festival’s program by 15 December 2014. Selected films will be screened during the festival that will open on 19 March 2015. The festival's programmers welcome documentaries, animation, experimental features and short films. “Vilnius IFF “Kino pavasaris“ is celebrating its jubilee festival in 2015. Therefore Lithuanian films will receive even more attention from the festival‘s team. As one of the organizers, I can ensure that films will be seen by more people than usual. They will also be more clearly emphasized internationally. Filmmakers will have the opportunity to establish more important contacts as the festival is inviting more of high-level professionals this year,“ said Justė Zavišaitė, the Lithuanian film programmer. According to Justė, the “Lithuanians Abroad” program will present a wide variety of significant films for Lithuania. Undiscovered names still hold a chance to show their films in the largest film festival in Lithuania. "Lithuanian film industry is going through transformation, but the future is promising"